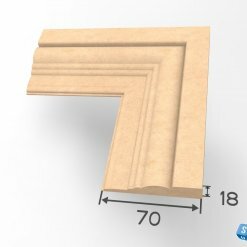 The Chamfer Architrave lengths are one of the many perfect profiles for a simplistic home style. The profile height is 40mm and will remain the same on all height options. 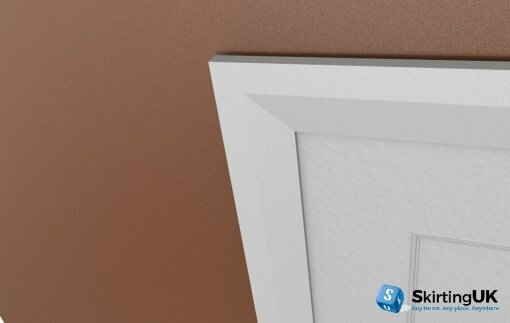 Choose your finish from gloss, satin or eggshell for less hassle and quality completed installation. Can’t decide? Order a free sample. Chamfer Architrave lengths are one of the many perfect products for a simplistic home. The profile shape is 40mm in height. 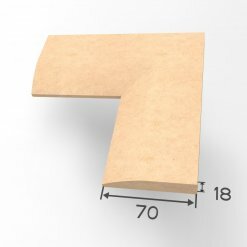 Why not complete your DIY with chamfer skirting to match! This will create a clean finished look for your home. Choose your finish from gloss, satin or eggshell for less hassle and quality completed installation. Can’t decide? Order a free sample. 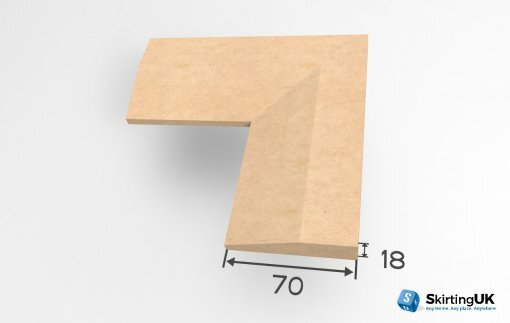 Bespoke samples are a great way to find out if a particular Skirting or Architrave height will work in your home, before placing a full order with us. 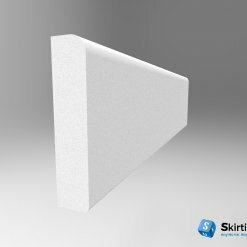 If you would like to see a sample of the exact skirting or architrave height there is a nominal charge of £7.50 (Ex VAT) each sample will be made individually by our professional production team. 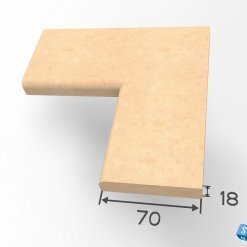 Bespoke skirting and architrave will all be 95mm wide and 18mm thick.